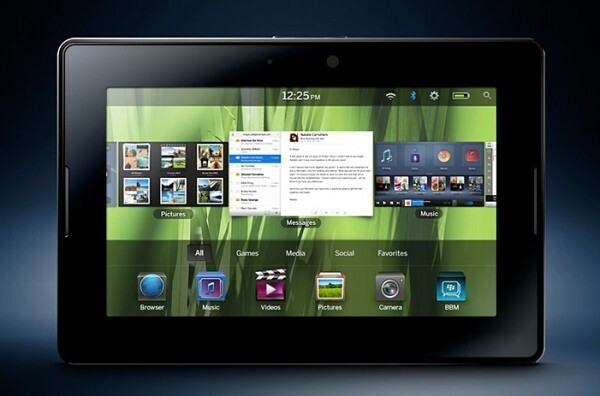 AiFlex Limited is now providing Blackberry playbook application development. The Blackberry Playbook is a much anticipated device with dual core, fantastic screen and stunning operating system it is a beautiful device to bring your applications to. If you would like to develop an application for this device and deploy on other operating systems without the hassle of developing new applications AiFlex Limited can build cross platform applications including Android, iPad and the Playbook. Get your application on the playbook today.